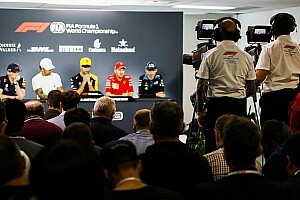 Alonso will get back behind the wheel of a contemporary McLaren this week in the post-race Bahrain GP test, but insists it is not part of a plan to return to the grid in 2020. 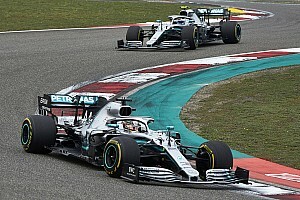 The two-time world champion, who stepped away from F1 for this season, said “coming back is not in the plan”, although admitted that “if something happened and a great opportunity arrives, I probably will consider”. 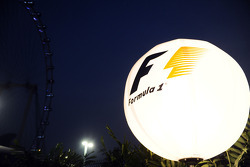 He also insisted that he is “not missing [F1] too much at the moment because I’ve been very busy”. “If I was relaxing at home, maybe it was different,” he said. 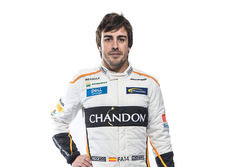 Alonso is just the latest world champion to either seek opportunities beyond the world of F1, or a break from racing, only to find himself back behind the wheel before too long. 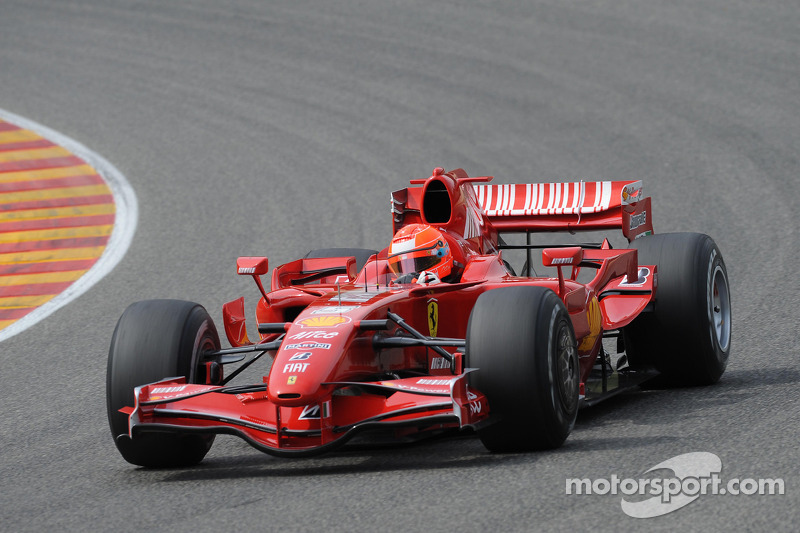 Despite his exit from F1 at the end of 2006, seven-time world champion Schumacher was no stranger to testing its F1 cars subsequently. 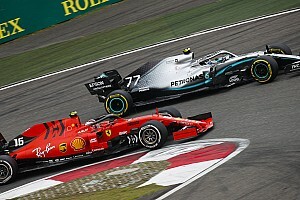 Perhaps his most serious test was in an F2007 in 2009, following Felipe Massa’s awful head injury at the Hungarian Grand Prix, but he decided against a comeback as his replacement. 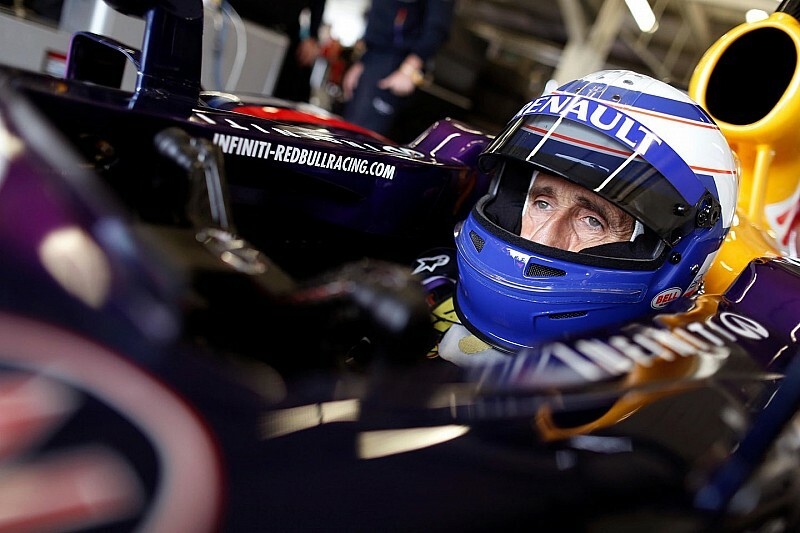 Instead, he returned to fulltime F1 competition with Mercedes a year later. 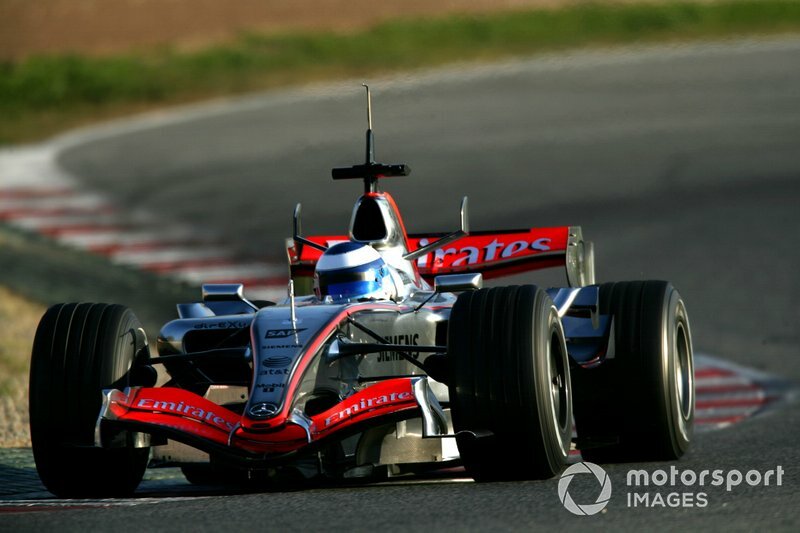 After his sabbatical turned into an apparently permanent F1 retirement, two-time champion Hakkinen returned for a full day of testing with McLaren at Barcelona in 2006. 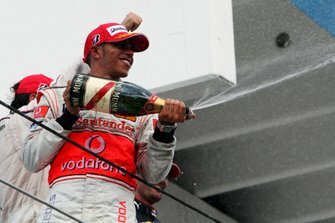 He ran alongside new-for-2007 signing Lewis Hamilton, but was slowest on the day, and Mika remained retired from F1. Following his retirement from F1 at the end of 2001, Alesi remained with the Mercedes family in DTM. Having come close to signing for McLaren in 1991, when he instead joined Ferrari, Alesi stayed on good terms with Ron Dennis. 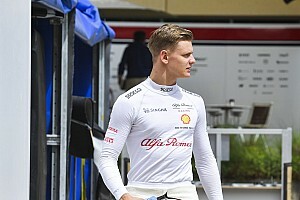 He took part in a full-blown three-day Michelin tyre test at Paul Ricard before concentrating his attentions on the German-based touring car series. 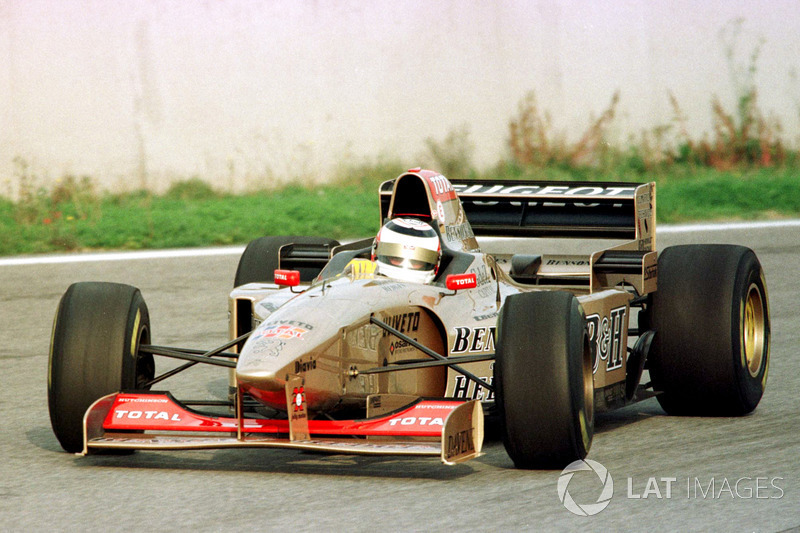 Following his dramatic exit from McLaren in 1995, Mansell returned to the cockpit of an F1 car at Barcelona in ’96, testing for Eddie Jordan’s team. 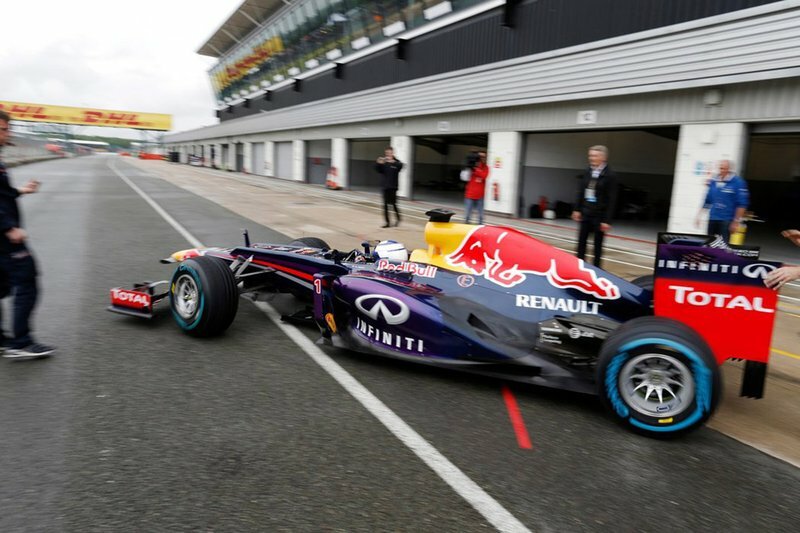 Although it didn’t lead anywhere, and Mansell would never race in F1 again, he would drive a Jordan once more – in 2004 in a demonstration event on the streets of London. 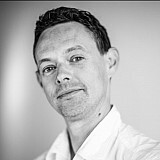 The four-time world champion tested on multiple occasions for McLaren. Its 1994 engine supplier Peugeot even tried to tempt him out of retirement, but Prost resisted – as he was being paid by Williams anyway to accommodate Ayrton Senna. 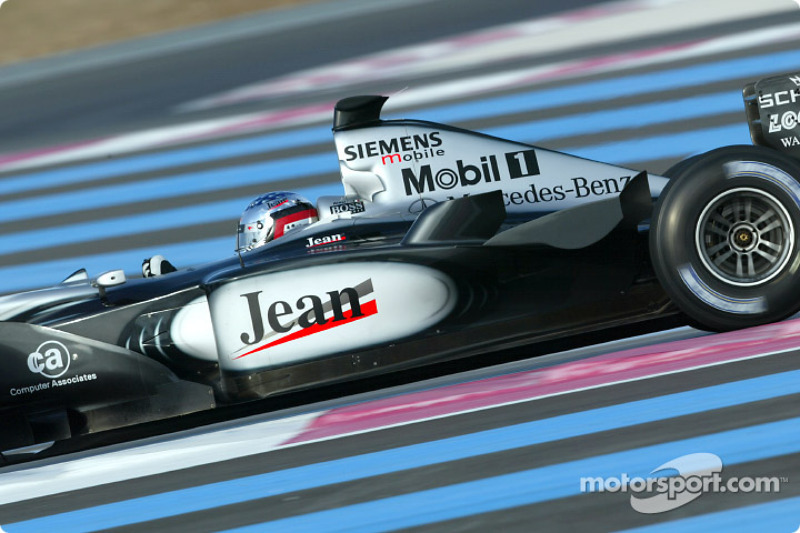 Prost would also test the Mercedes-powered McLarens in 1995 and ’96, and the Renault-powered Red Bulls in 2012 and ’14 as part of his ambassadorial role with the manufacturer.